purification and crystallization of GPCR targets have been challenging. Consequently, the only GPCR X-ray structures of the 7TM region available until 2007 have been those of bovine rhodopsin (a Class A GPCR), which is not ligand-activated and generally has less than 20% sequence identity relative to other Class A GPCR proteins. Thus, the use of a bovine rhodopsin X-ray structure as a template for homology modeling of other GPCR targets, particularly non-Class A GPCRs, may provide questionable results due to uncertainties in the alignment in loop regions (where the homology is generally very low) and expected variations between different proteins in binding-site relaxation (which may require the rearrangement of a-helices). The first high-resolution X-ray structures of GPCR proteins began to emerge in 2000 (see Table 16.1 and references therein). Important insights into the mechanism of rhodopsin activation were facilitated  by studies that followed the publication of the bovine rhodopsin X-ray structures. However, it soon became apparent (e.g., References 4-6) that the construction and use of homology models for ligand-mediated Class A GPCRs would be challenging and likely produce results with limited accuracy. This is in contrast to other target classes such as kinases and proteases, where the use of X-ray structures and homology models based on closely related proteins is often possible. For structure-based drug design, the recently published X-ray structures of ligand-activated GPCR proteins should provide a distinct advantage over previously published X-ray structures of bovine rhodopsin, a light-activated Class A GPCR to which the endogenous chromophore retinal is covalently bound in the "dark" (inactive) state. The now commonly used structure -based drug-design methods, including the construction and use of homology models, may be applied to GPCR targets, especially in the more homologous, common seven-transmembrane structural core. Early questions to be addressed include the following: (1) Would GPCR structures within the same class or across classes demonstrate significant differences? (2) Could reliable models be built for other states of GPCRs, especially because it is believed that GPCR proteins exist in multiple states that depend on the nature and function of the target's ligands [7-13]? Most likely, separate models would have to be generated to analyze agonists, antagonists, and inverse agonists. In addition, as multiple conformations of an active state may exist (possibly leading to ligand-biased trafficking ), separate models for different activating ligands may be needed. (3) Should a GPCR target be modeled as a monomer, homodimer, heterodimer, or oligomer? These potential differences could profoundly affect structure -based drug design. (4) Do the available X-ray structures provide enough information to understand the molecular mechanisms of GPCR activation and G protein coupling? In this chapter, we summarize the impact of published Class A and Class C GPCR X-ray structures that help to address several pertinent questions, and we examine early studies that may provide partial answers. More detailed information on the Class A GPCR X-ray structures is available [15-17]. 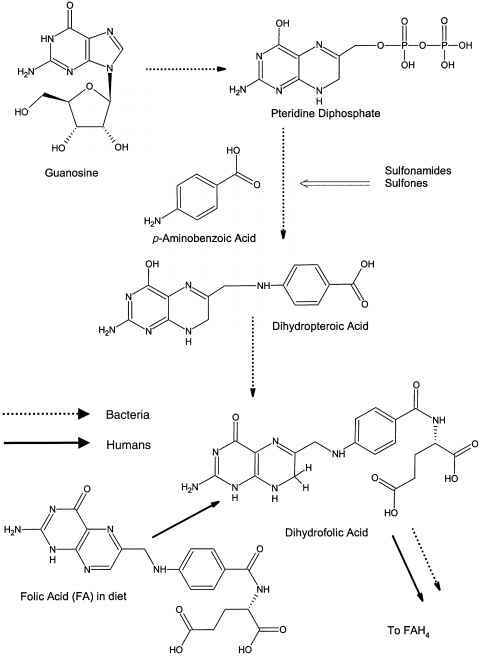 aThe resolution in the active site was insufficient to determine the chromophore ' s or ligand' s coordinates.